Beautiful, Carolyn. Yes and Amen! 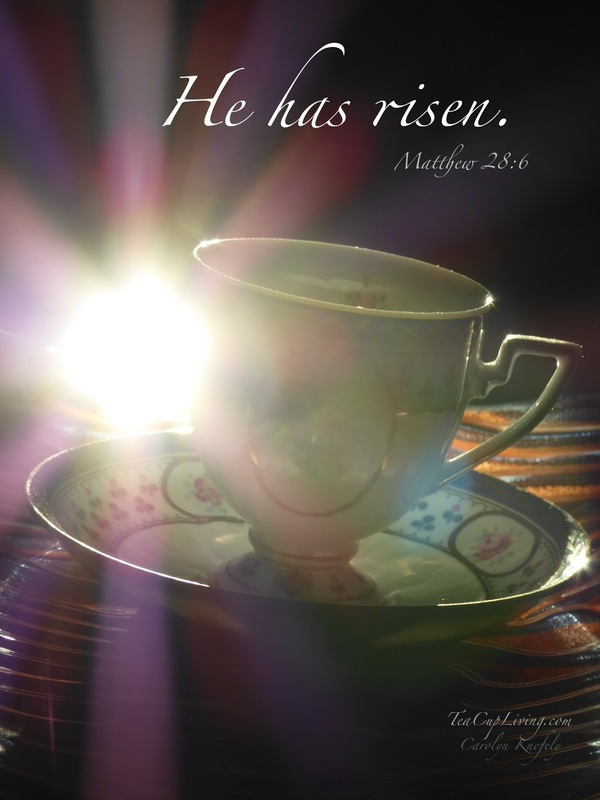 Praying you and your family have a blessed Easter. Your kind words mean so much coming from an award winning poet as you. Write on! As we celebrate the Risen Christ this Easter, Ellen, may you be strengthen with His glorious love. Shine on!